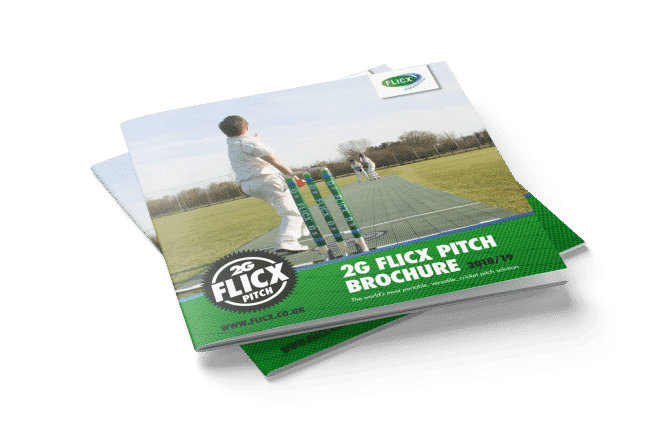 The USA and the Caribbean islands is one of our largest markets for the 2G Flicx Pitch. 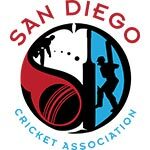 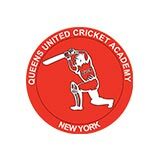 There are large ex pats and south east Asian communities playing cricket now and USA cricket has huge ambitions for continuing that growth. 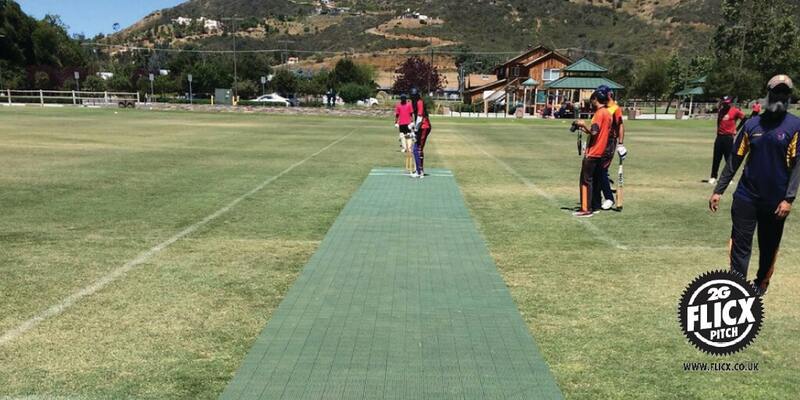 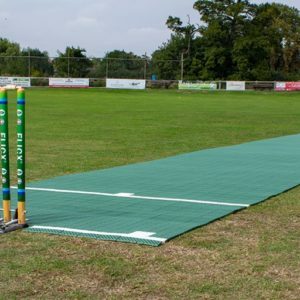 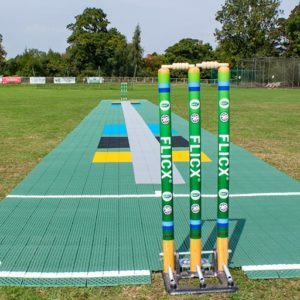 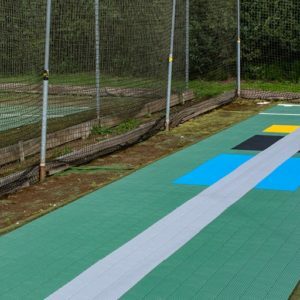 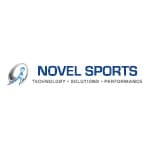 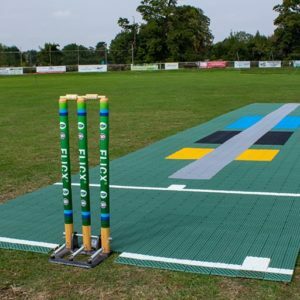 We have supplied Universities, Clubs, Academies and many cricket leagues in the states where frequently they are using “public areas” on which to play cricket so having an easy to use, portable “roll out, roll up” solution is key to getting the game on.